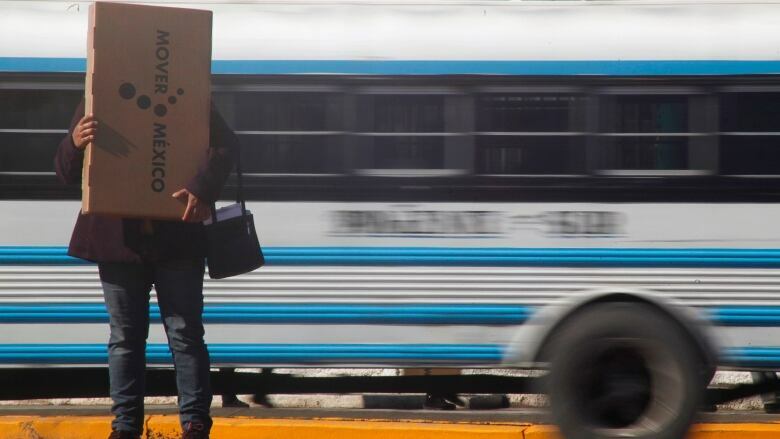 Whether it's used to hold a gift, perform a magic trick or even escape slavery, some of the most interesting stories revolve around a simple box. This week, a repeat of one of our favourite episodes from April 2018. I love improvised comedy podcasts for their off-the-wall brands of humour. They offer refreshing escapes to worlds where things don't have to make sense. Illusionoid takes off-the-wall one step further by fusing improv with science fiction. You may remember this Canadian podcast from our live show. Each episode begins with an old-timey radio prologue, followed by a transmission from the lone survivor of a future apocalypse. Once a premise is established, ridiculousness ensues. As a sci-fi nerd and improv fan, Illusionoid is a treat. I'm excited to take a deeper dive into their nine seasons' worth of episodes. I first listened to this episode on a long Sunday walk, which I don't recommend — unless you're comfortable laughing in public! Hopefully my neighbours knew it wasn't directed at them or their dogs. The Memory Palace - Host Nate DiMeo tells the story of Henry Brown, who mailed himself in a box to escape slavery. Click here to listen the full episode. Modern Love - Actor Pamela Adlon reads Cindy Chupack's essay about a romantic surprise gone wrong. Cindy's husband Ian opens a big surprise box to reveal... an indoor snow machine. Click here to listen to the full episode. Gravy - For decades, Ronnie Johnson woke up in the late afternoon and fixed a lunch to bring with him 2,000 feet underground, as he worked all night in a coal mine. Click here to listen to the full episode. Sidedoor - Heiress, divorcée … mother of forensic science? Frances Glessner Lee was not your average 19th-century woman. Her most celebrated contribution: 19 intricate dioramas depicting violent murder scenes. Click here to listen to the full episode. 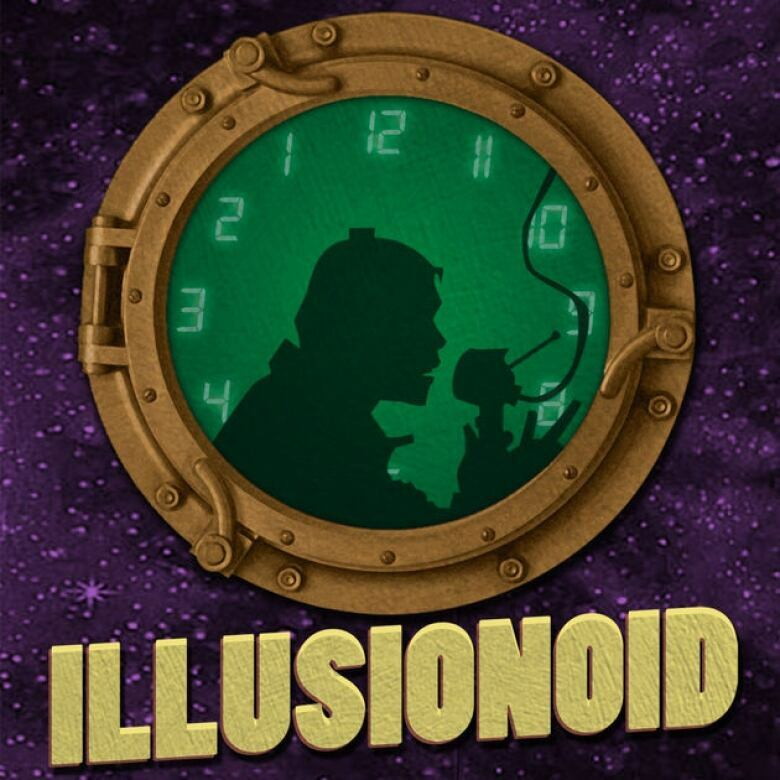 Illusionoid - Illusionoid is an improvised science fiction podcast. This story follows a group of coworkers who hire magician for their work retreat. And they just sold their souls to see inside his magic box. Click here to listen to the full episode. 99% Invisible - In 1960, the first birth control pill hit the market. It came in bland bottles. How did the pill get its now iconic package? Click here to listen to the full episode.